Understand the benefits of pre-approval and explain what you’ll need to do to secure a mortgage loan. A representative from Address Yourself, an innovative program from New Jersey Community Capital that streamlines the home buying process to make it easier and more efficient for you, the first-time homebuyer. Seating is limited: Please click here to register for the Seminar in either English or Spanish. All attendees will be entered into a drawing for a chance to win a $50 VISA Gift Card. 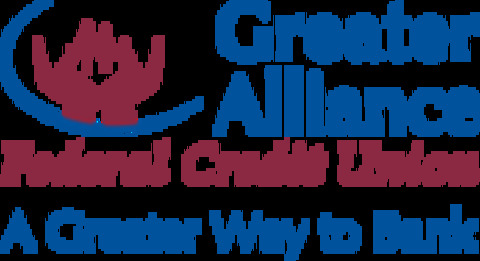 Greater Alliance is a full service financial institution with locations in Paterson, Paramus and Hackensack. For more information regarding how we can assist you with your financial needs please contact us at 888-554-2328 x 280 or email us atinfo@greateralliance.org.